Morning, Kotaku. How are you doing? Still playing GTA V? Since last night? Haven't slept or ate at all? Oh, ok, glad we're on the same page then. When you're taking breaks in between, how about browsing some of our best content from over the week, collected over at Kotaku Selects? Our guys in Asia are still at TGS, so you'll see plenty of coverage from the show in Tokyo. 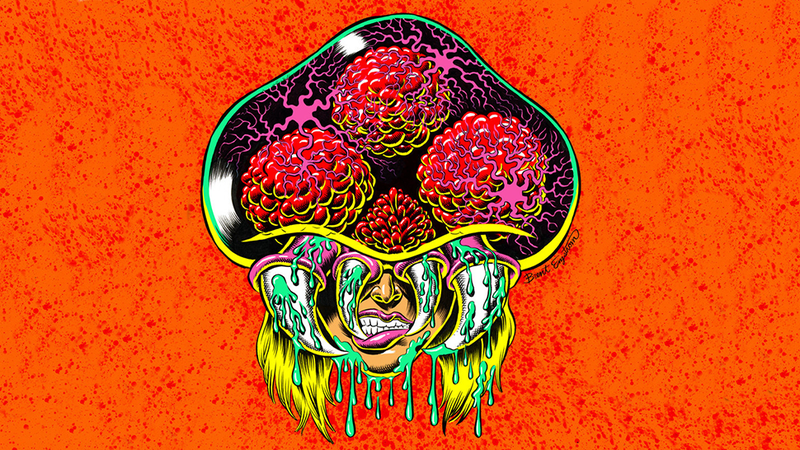 The image for Best of Kotaku this week is a creepy-cool Samus by Brent Engstrom and found via Xombiedirge. Now get back to stealing cars and generally being an awful citizen.